Year 3: Isabel Barnett, Daisy Lewis, Sierra Steele, Brogan Russell, Seren Thomason, Lucy Hall, Noah Russell, Ben Starling, Logan Bagnall, Cameron Jackson, Joseph Jackson and Jack Harris. Year 4: Freya Spellen, Katie Priday, Summer Costello, Millie Hughes, Evie Hinks, Sophie Vaughan, William Hardeman, Charlie Evans, Taylor Underwood, Ben Parton, Jack Phillips, Thomas Gander and Kieran Pugh. 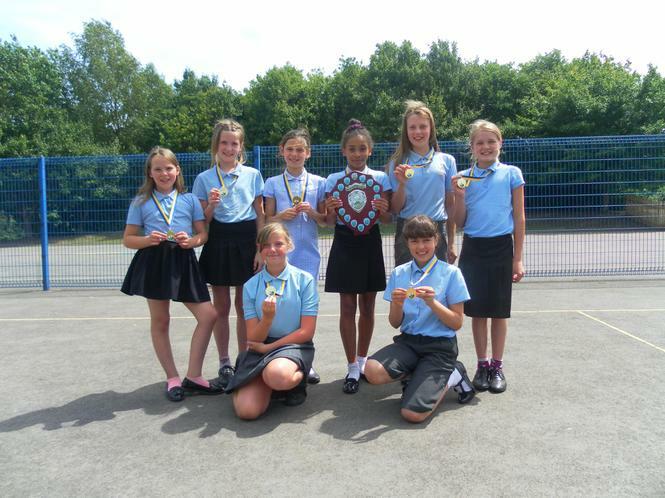 Year 5: Lauren Capes, Lilia Harris, Maddie Sturmey, Larissa Scheepers, Molly Johnson, Charlotte Rowley, Kya Adams, Katie Burrows, Sam Haywood, Freddie Williams, Mattie Bailey, Matthew Kilford, Ben Mulholland and Ashton Sears. 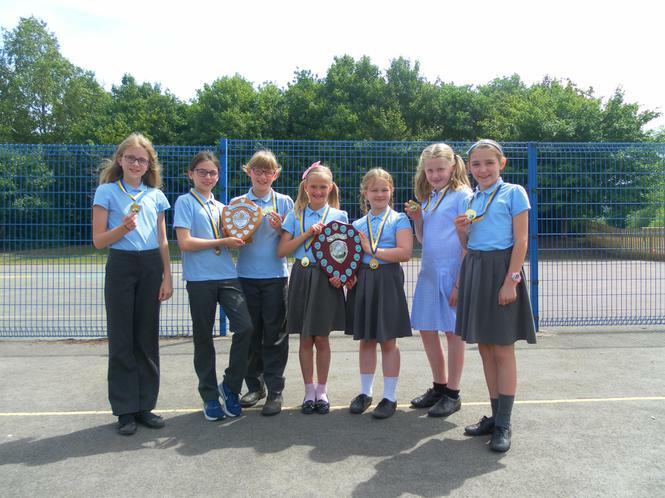 Year 6: Keara Massengo-Fouani, Isabelle Jones, Libby Capes, Emily Roberts, Ellie Mead, Jess Kelly, Caitlin Worrall, Keighley Wilkinson, Ewan Doran, Charlie Costello, Isaac Woodward, Ewan Laurie, Liam Syass, Kyle Jinks, Luke Armstrong and Andrew Homfray-Stephens. 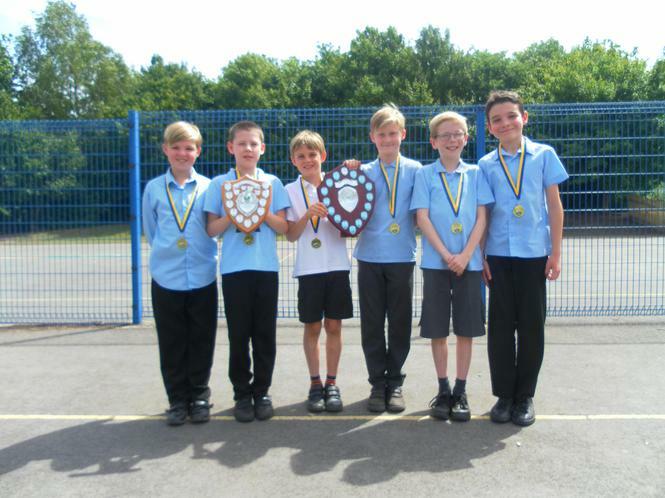 56 children took part in the Telford and Wrekin Primary School cross country races; these were held at Telford Town Park, Telford Hornets and Chetwynd Deer Park. 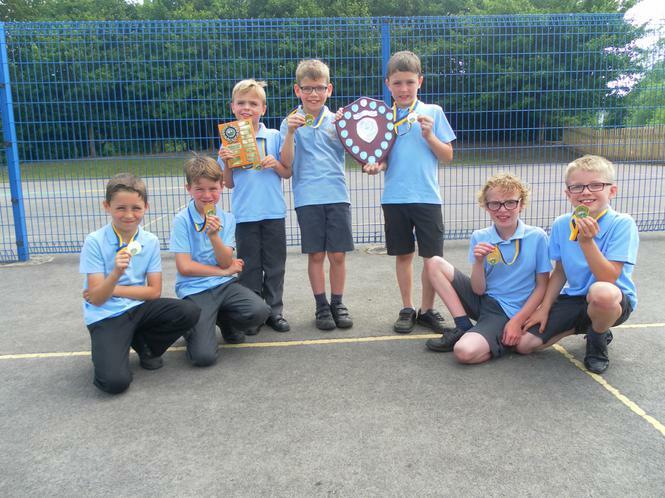 The teams included girls and boys from year 3, year 4, year 5 and year 6. 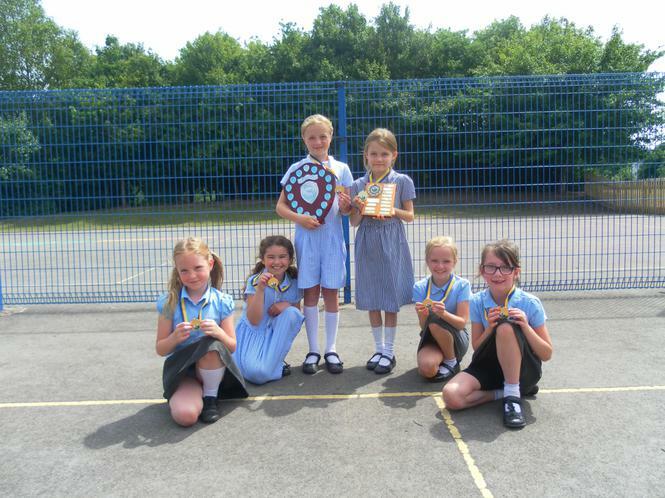 The children had great fun competing against the other schools and definitely improved their stamina and fitness. 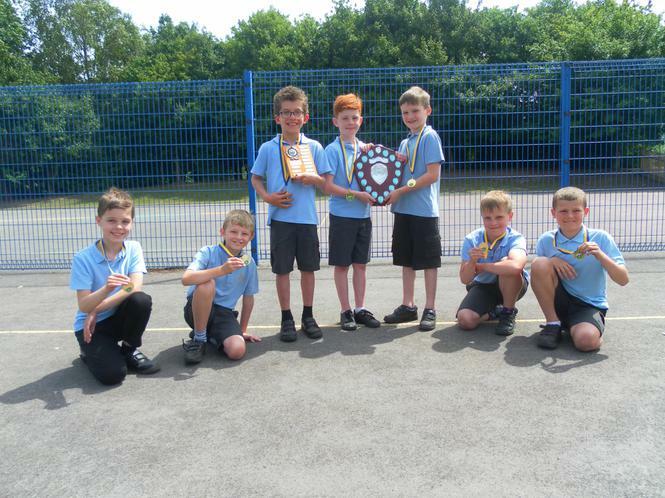 Some outstanding performances were achieved both as individuals and as a team. 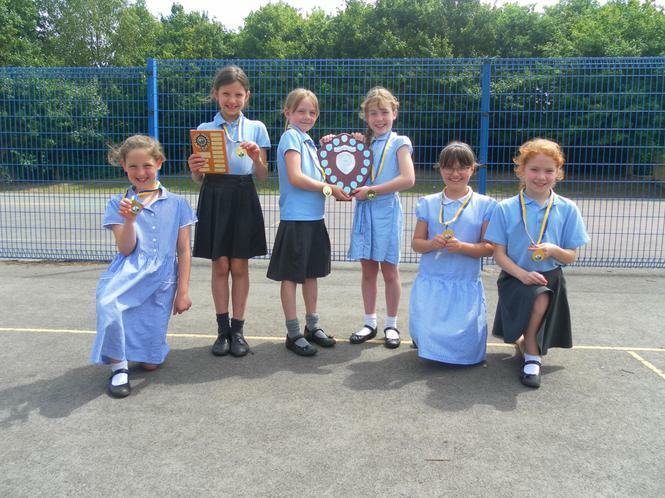 Dothill year 3 girls, year 5 girls and year 5 boys all won their team award. 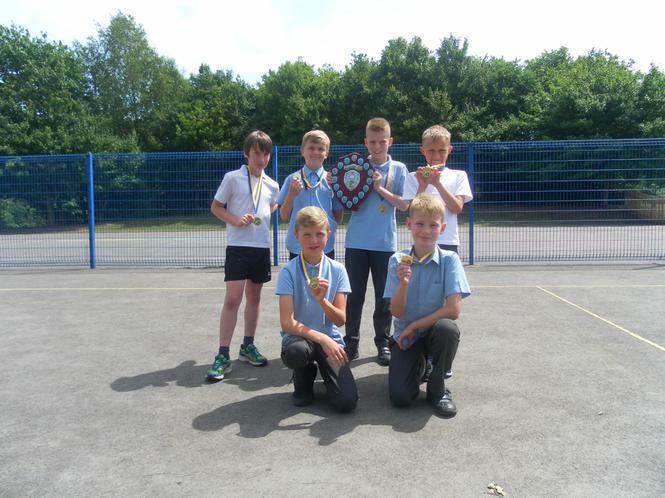 As a result of this Dothill were awarded the Paul Sanderson Overall Team Trophy and are the Telford and Wrekin Large school cross country champions for 2017. A special thank you to all the parents and carers for your superb support at the races and help with transport after each race.